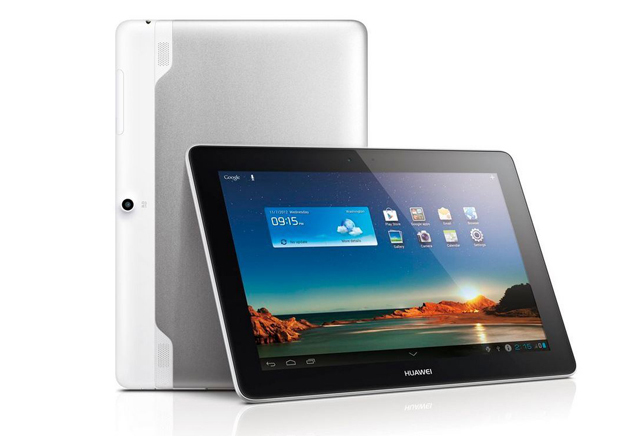 Huawei has unveiled another 10.1 inch tablet naming it by Huawei Mediapad 10 link. It’s out in the retailing stores for Rs. 24,990. Although, Huawei is far behind the top tablet makers like Samsung, Apple etc. but the specs they’re using on this one seems to be pretty competitive. 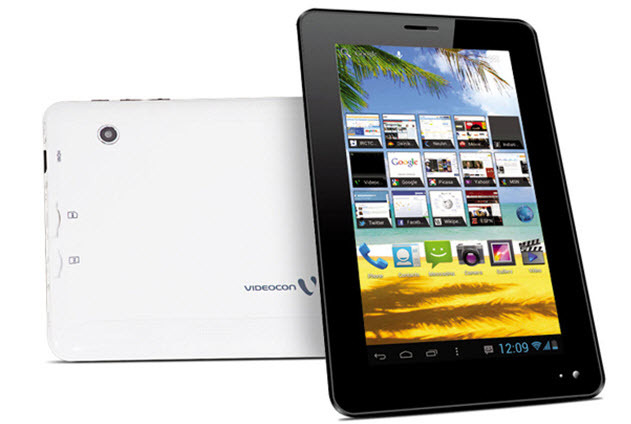 Mediapad 10 link comes with a 1.2 GHz Hi-Silicon K3V2 Cortex A9 Quad-Core beastly processor accompanied by 1GB RAM. This combo will let the users have more fun while multitasking and higher gaming performance. It also comes with an IPS display with 800 x 1280 pixels of resolution. 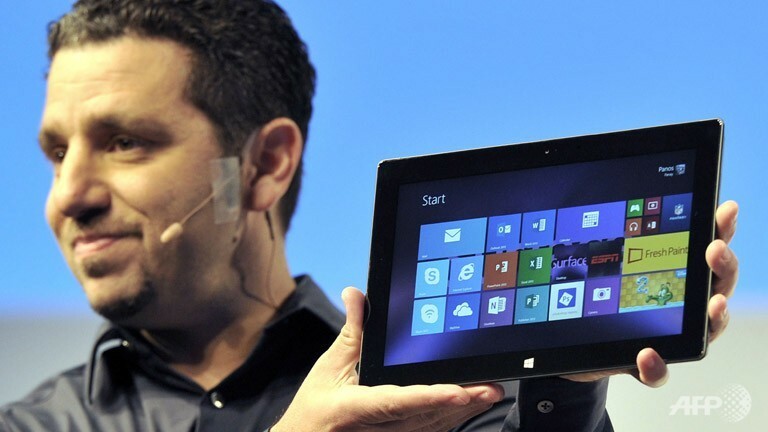 The tablet is pretty decent with its Dolby Surround Sound equipped by two speakers. Although, the storage of the MediaPad can be extended via microSD card slot up to 32GB, it’s bundled with 16GB internal storage. The stock rom is Jelly Bean 4.1. It runs pretty smoothly but the latest update of version 4.2 is still not available on this device. 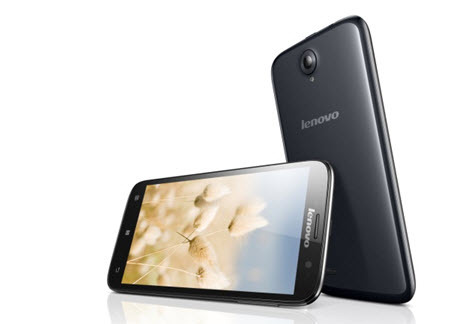 This device has 3-megapixels rear camera with a fixed focus length and a front facing VGA camera. The rear camera has decent features and it can take good pictures but the front facing takes crappy pictures. This device runs on a 6,600 mAh battery. Huawei stated that this massive battery can ensure a continuous run-time of 6 hours for gaming and 8 hours for video playback. Huawei first launched the MediaPad 10 LHD in the last year. 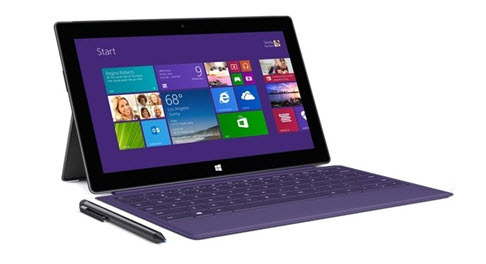 But, this MediaPad 10 Link has very few similarities. LHD claimed to have 2 GB RAM whereas, Link has only 1 GB. The downgrading of 8-megapixels camera to 3-megapixels is still pretty disappointing. The display resolution has been downgraded than the stated news from Huawei. With its dissimilarities it’s really hard for this tablet to run on the competitive Indian market with a price-tag of Rs. 24,990. The price is not decent compared to its specifications. Some of the online retailers have already opened their online portals to buy Huawei MediaPad 10 Link. Flipkart, Snapdeal, Shipclues.com, Infibeam and lots of shops like Ezone and Croma are among the list of those online retailers who already have the MediaPad 10 Link on their stock.